When Enza Parker's mother abandoned her and her father fifteen years ago, Enza abruptly stopped spending summers with her grandmother in Louisiana. Her father removed all traces of the two women from Enza's life. 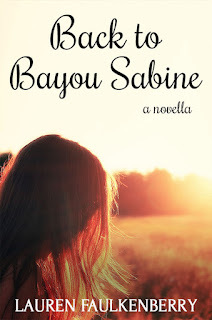 Now, thirty-one-year-old Enza is drawn back to Bayou Sabine to attend her grandmother's funeral. 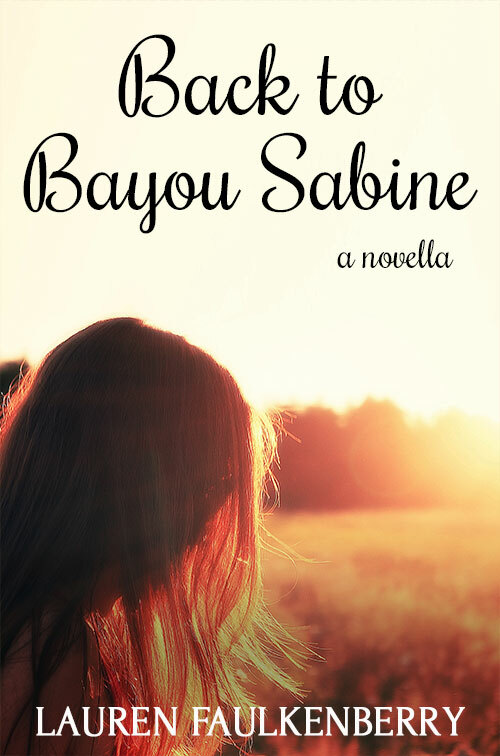 In the bayou, memories surge forth, and questions about her past and her family's intentions flood Enza's mind. And an encounter with an enigmatic young man offers a hint of what her future may bring—if she doesn't turn her back on her roots. 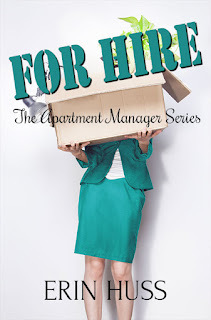 Today is the launch of novella FOR HIRE by Erin Huss! 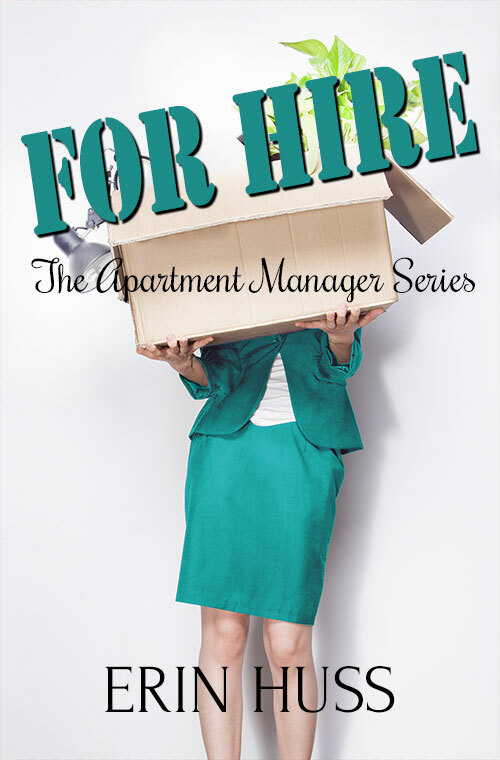 And after reading this, if you find yourself wanting more, well, you're in luck: This is the prequel to Erin's full-length novel, FOR RENT, set for release in August. Dream job? Cambria doesn’t have time for that—she’ll take ANY job, no matter how nightmarish. Cambria, a single mom, loses her barista job when the eighty-five-year-old boss trades in his café for a wad of cash and a sports car. 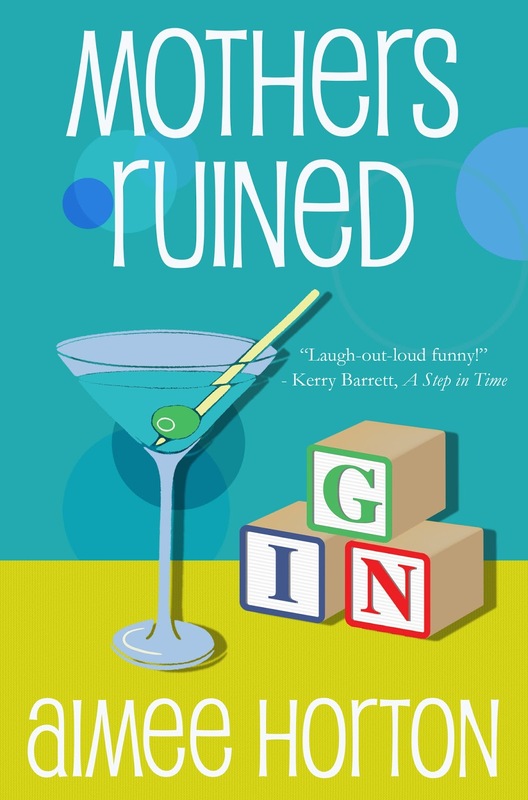 From creepy job interviews to a hilarious stint as an entertainer at a kids’ birthday party, Cambria can’t quite seem to get her feet on the ground. Cambria and Joyce learn that one woman’s trash just might be another woman’s treasure… or maybe not! Check out FOR HIRE on Amazon! 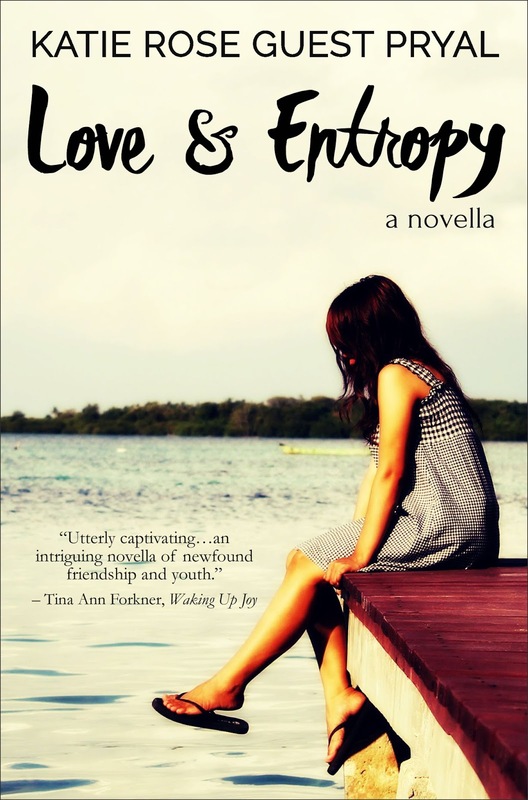 Love & Entropy, a coming-of-age novella by Katie Rose Guest Pryal, is now FREE on Amazon... But hurry! The free download is only available through June 16. 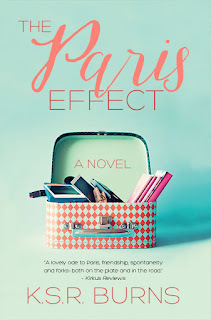 One hot North Carolina summer, Daphne and her boyfriend, Sutton, encounter awkward physics geek Greta, a fellow college student at elite Cameron University. 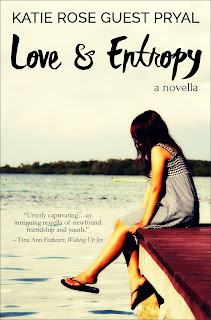 But while Daphne sees that Greta is someone worth befriending, Sutton's motives are far from pure. Tana French meets Donna Tartt in this tense coming of age novella that brings the complexities of love and friendship to light. 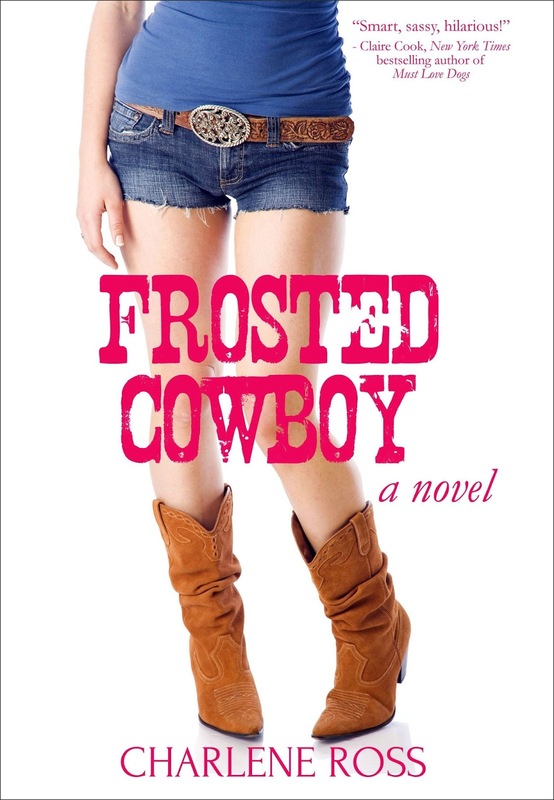 Fans of Lisa Scottoline's Betrayed will enjoy the strong female protagonists found in Pryal's novella. Frosted Cowboy by Charlene Ross is on sale for $0.99 on Amazon until June 13! The sale also applies in the U.K.
A hilarious and honest British mom’s madcap adventures in suburbia! 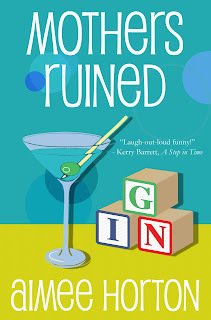 Find Mothers Ruined on Amazon! Happy Launch Day to CHASING CHAOS by Katie Rose Guest Pryal! 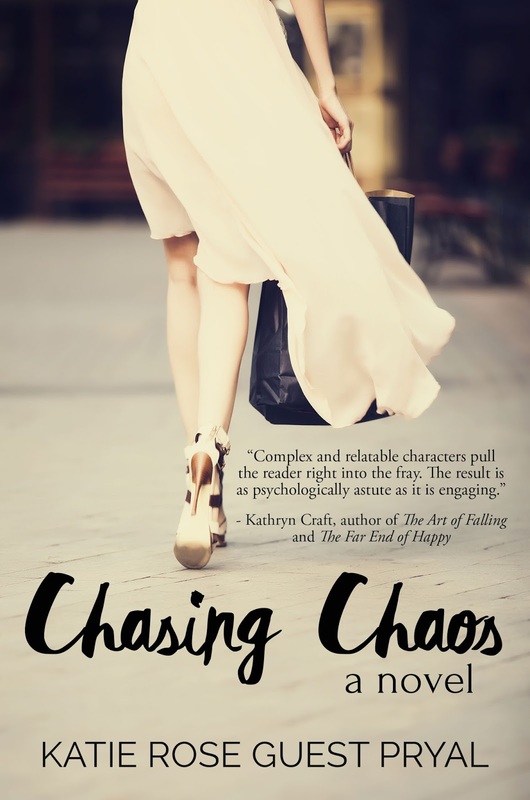 Chasing Chaos by Katie Rose Guest Pryal, a story of love, friendship and betrayal in glamorous, yet often vicious, Hollywood, is now available! Check out the novel in ebook and paperback formats on Amazon!